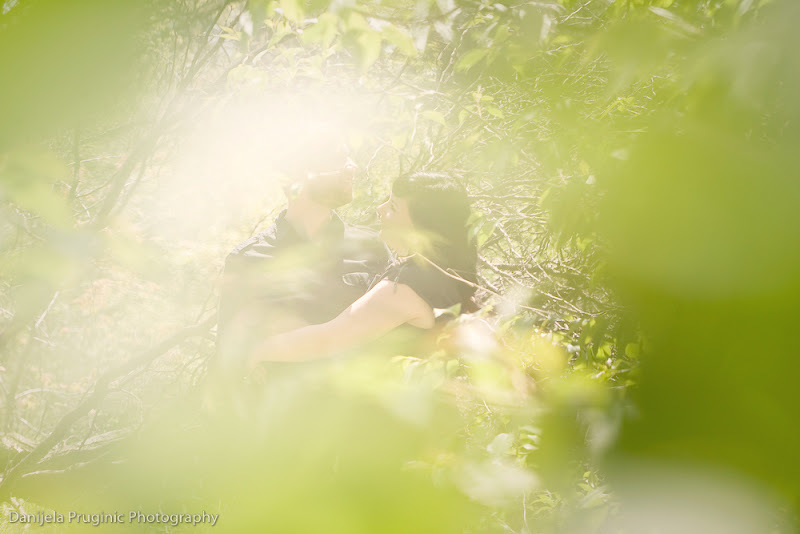 The day of the supposed rapture, I had an amazing engagement shoot in the park with Jill and Brian. Are you ready for a super dreamy sneak peek... because that's what you're getting for now!! Stay tuned for more from this divine day.